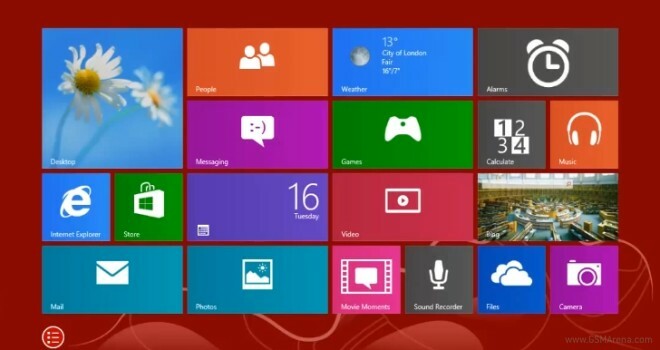 The first major update to Microsoft’s new Windows 8 operating system is on the way, and a leaked video of its beta has shown off some of the planned improvements. 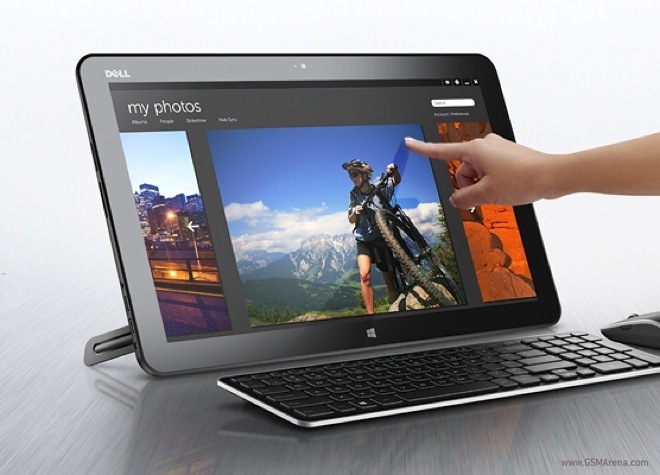 Good news, Windows 8 users. 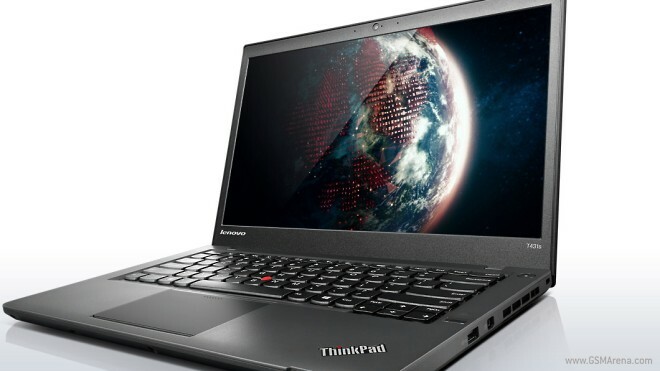 Whether you are using the latest Microsoft OS by choice or because you simply bought new hardware with it, you are probably frustrated by the Start screen at boot. 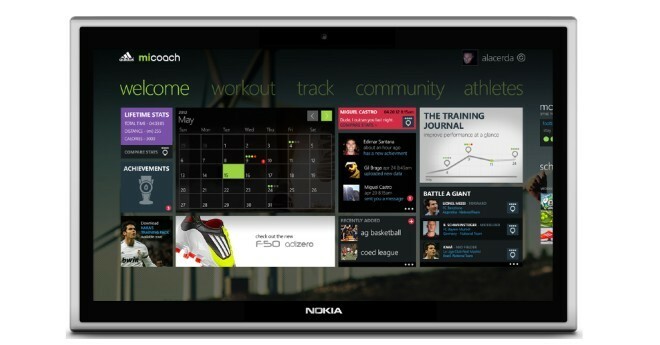 We have reported in the past that Microsoft is allegedly working on a 7-inch gaming tablet under the Xbox brand. 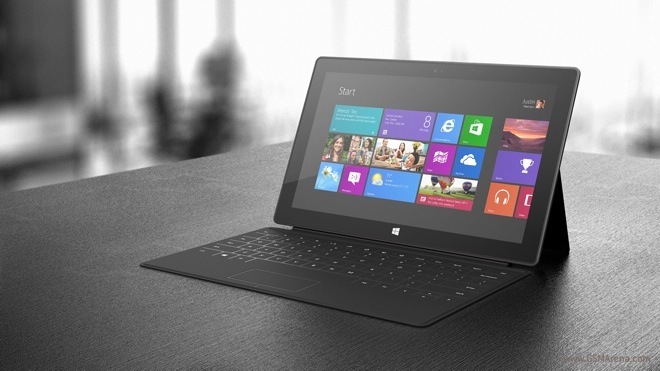 It seems, though, there will be another 7-inch tablet from Microsoft in the near future. 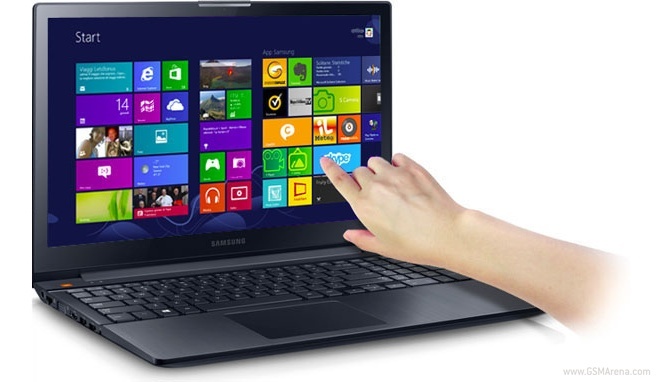 After the ATIV series of Windows-based tablets and smartphone, Samsung is now launching a series of notebooks under the same brand name. The first of the lot is the ATIV Book 6 note book, which will be releasing in the US shortly. 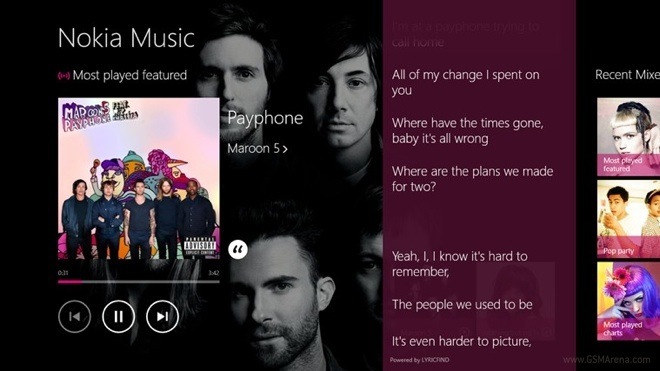 Nokia has released a new desktop application for their Nokia Music service on Windows 8, which can be downloaded from the Windows Store and takes advantage of the new Modern UI. Alleged images of a mysterious Nokia slate have emerged on the web, thus revealing what could be the company’s upcoming entry into the tablet race. The images we quickly taken down from its original source link, thus suggesting that the pictured device is indeed the real deal. 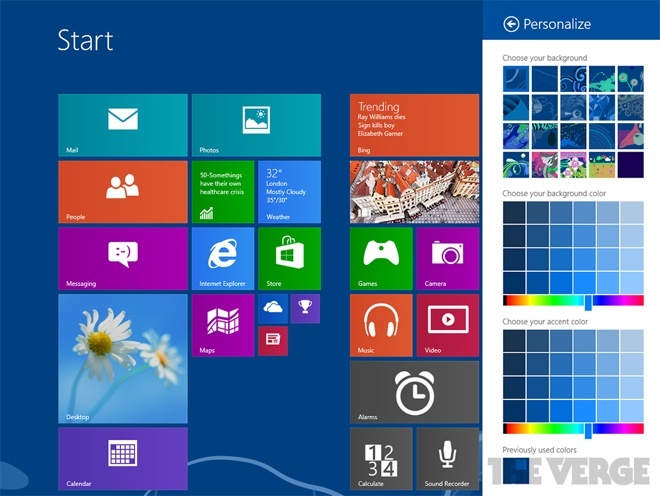 We have been hearing about this Windows Blue for quite some time now. 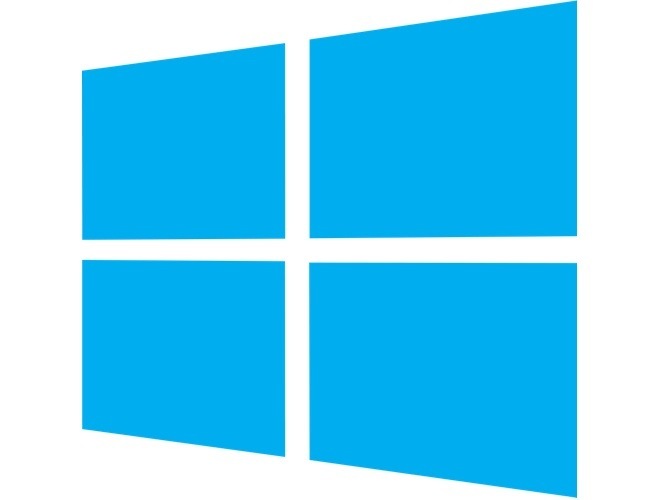 The newest build of Microsoft’s Windows 8 operating system, Windows Blue, as it has been known until now, features some significant improvements, most of which are under the hood, that promise improved performance and user experience over Windows 8. 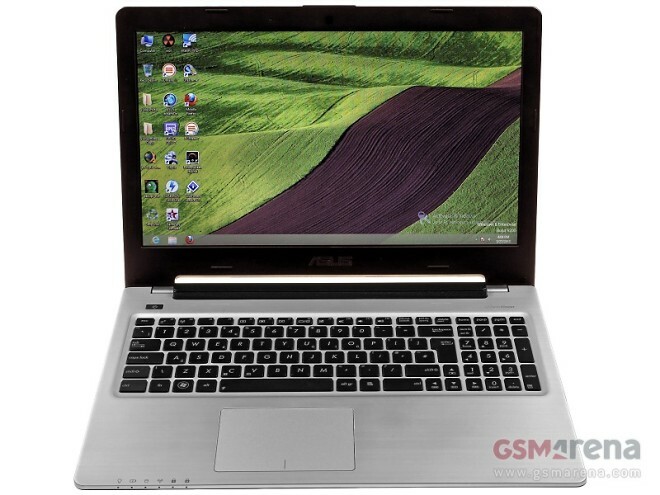 During the last several years, ASUS has steadily developed into a quality ultrabook manufacturer, and with the new S6 series it’s raising the bar even further. Skype, the most popular instant messenger, has updated its application for the Windows 8 machines. 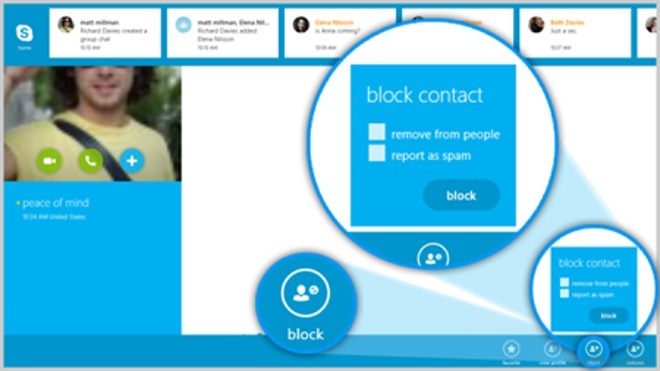 The latest version of the Skype for Windows 8 now comes with contact blocking and few other tweaks to improve the overall performance. 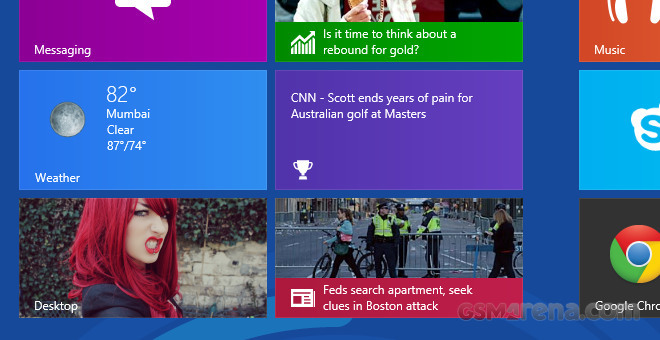 A new build of the next update to Windows 8, codenamed Windows Blue, has been leaked on the internet. Build 9364 introduces quite a few changes and improvements to the existing Windows 8 and would make living with Microsoft’s newest operating system that much more easier. 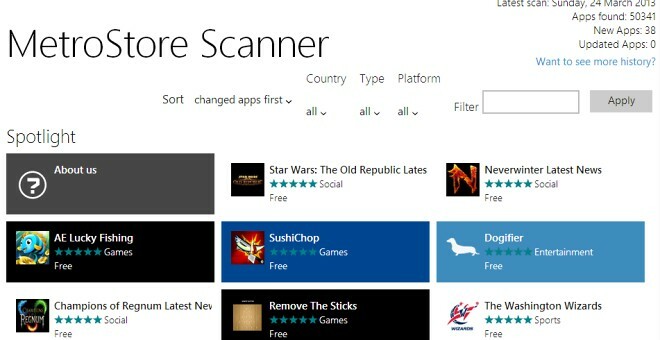 Microsoft has reached an important milestone – the Windows Store now touts more than 50,000 apps available for Windows 8 and Windows 8 RT. A new trojan virus by the name of Trojan.Yontoo.1 has been discovered and has been confirmed to be harmful to both OS X and Windows machines. The virus prompts you to install an adware plugin on Mac, which injects unwanted ads into Safari, Firefox and Chrome. According to a survey by Strategy Analytics which was gathered by data collected last fall Apple’s iCloud is the most popular cloud service in the US.